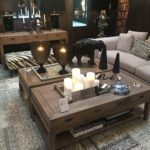 For a living room you may have formal and decorated living coffee table. Fragile and delicate surfaces will look great there. 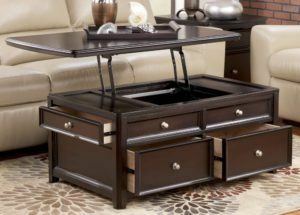 For family room, try to find sturdier table or one with storage options, such as drawers. Pay attention on the surface – it must be easy to clean after spilled snacks or footprints and so on. Do not buy glass tops for family rooms because they are fragile, leave finger marks and scratches. If the glass top has not frames, there is a danger that somebody may cut oneself, especially it concerns little children. Is Your Coffee Place a Centerpiece? 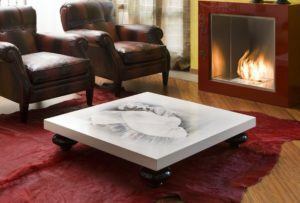 Very often coffee table is called as a centerpiece of the lounge. 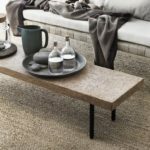 But also this term is used for other pieces of furniture such as a sofa, a carpet and so on. 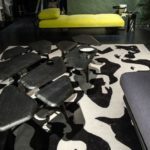 So, remember, you may have only one center in your room, and you are able to decide what furniture item it could be. If you do want to stand out, try to combine some of these attributes. When you will go to the store, you will surprise how many choices it has concerning to materials. The most popular material is wood, but there are also many other varieties of finishes. 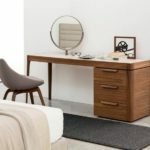 Your choice may depend on materials of other furniture that is already stayed in your room. Think about materials will fit best of all. For a small room the better decision will be choosing acrylic or glass that makes any room more open. The glint of metal has the same function. Choose glass, metal, stone for a modern style. 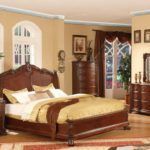 Love to dark wood, for example mahogany, walnut, and marble or metal may appear in traditional room. Different styles also like leather and faux leather. It always looks well in any interiors. And remember, any material should be considered from point of its durability and safety. It is more important when you have kids. 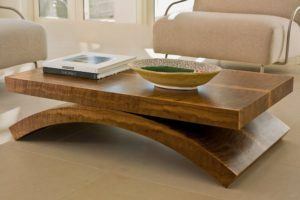 You may have a small living room coffee table in different shapes and types. Here the shape of the room is also important. Think carefully about the seating configuration – it is very important. For example, if you have small room, choose rectangular or oval item. 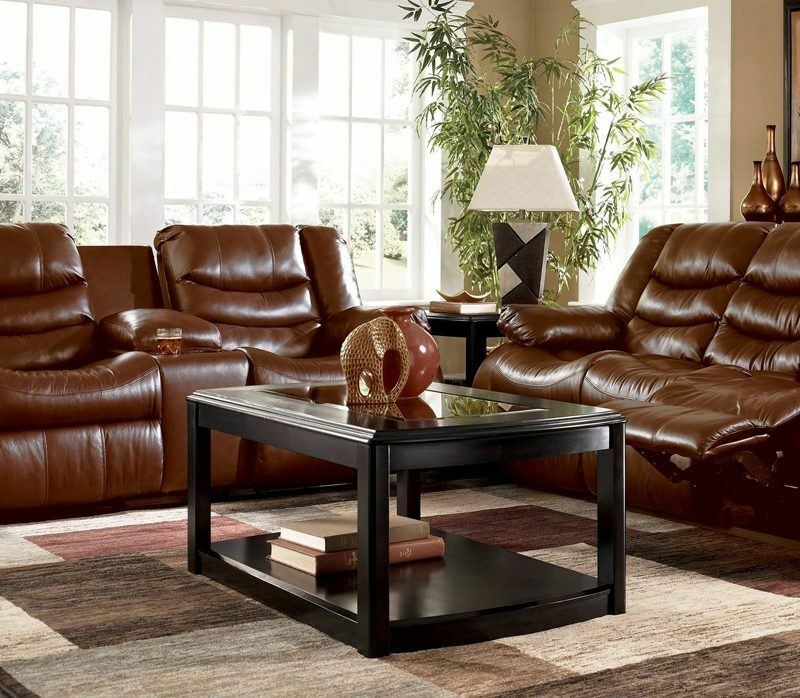 If the seating configuration is large pay attention on squares or round pieces. Children’s availability needs rounded coffee tables or oval ones. Take care about the actual measurements before selecting a size. Thus, a perfect item must be no more than two-thirds of the total length of your sofa. Also keep free space around the table for legs – a foot at least. Is yours has the same height as sofa’s seat? It must be. 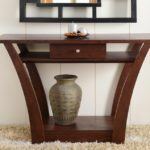 Before buying, answer the question “How will you use it?” Most tables have only flat surface and a base. But there are others, with many additional functions. Some of them have shelves, drawers or compartments just if you need places for storage. Some have trunks and ottomans or raised surfaces. 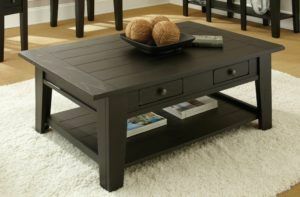 Casters and wheels may be used when you will need to move coffee table.